As you might know, we just returned from our 8-day vacation to Panama. For us, this wasn’t just another vacation. For us, it was a “homecoming” of sorts. No, we aren’t from Panama. Neither of us has ancestry in Latin America, so this doesn’t make complete sense, but let me try. During high school and college, both Corey and I spent significant time volunteering, studying Spanish, or traveling throughout Latin America. Corey visited Brazil in high school and spent two college summers in Ecuador. I visited Ecuador and Mexico during high school, spent three college summers in Mexico and Ecuador, and studied abroad in Costa Rica, El Salvador, and Nicaragua. We both had minors in Latin American studies and were close to fluent in Spanish (I was a bit closer than Corey). 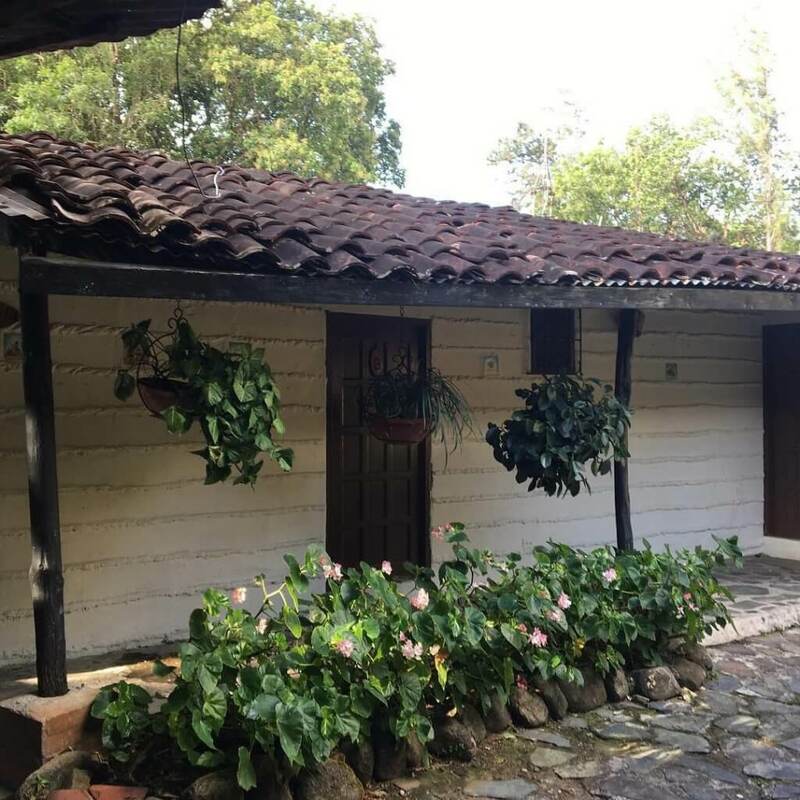 We even went to live in Nicaragua, planning to teach English for a year at a University in Bluefields, Nicaragua, thinking that this was the beginning of a significant amount of time spent living abroad. We both got very sick (from situations related to our “free” living arrangement) and needed to return for the US for treatment. Our dream of living abroad to do international development work was smashed. In fact, it took us over a year to recover from the illnesses we contracted when living in Bluefields. It took a number of years before I felt healthy again. Since this recovery, we hadn’t been back to Latin America (stopping in Mexico on a cruise doesn’t count). This was a significant disappointment for us, but we came to terms with it. It’s been almost 10 years. For our 10th anniversary, we decided to go to Panama. We honestly chose it because it’s the furthest we could get with the amount of American Airlines points we had. The trip ended up having a deeper meaning for us. In so many ways, this trip felt comfortable. We speak Spanish and were able to converse with the local people. We stayed in hotels that were slightly nicer than our 10-years-ago selves would have (but only slightly). We sought out local restaurants. We tried to understand life in Panama. Although we’d never been to Panama specifically, it felt familiar. This is why my best analogy is that it felt like a “homecoming,” even though it was never really our home. It is, however, in the region where we wanted and thought our home might one day be. 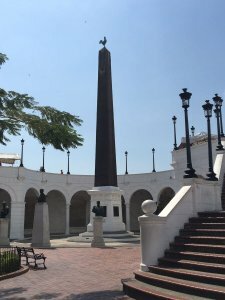 While moving to Latin America is not necessarily our current goal or in our immediate future, we had an incredible trip! 1 night in Panama City before flying back to the states. We engineered the order of our itinerary specifically. We’ve found that we enjoy travel more when we do the exploration at the beginning and the relaxation at the end. This way we can take the feelings of peace and calm home with us as we head back to work while also having the opportunity to see sites and explore new places. The only thing that made this trip even better was that it was virtually free! We used travel rewards to cover our flights, all hotels, rental cars, ferry tickets, and many of the activities. Our only costs on this trip were food (although breakfast was included at most of our hotels), bottled water, and when transportation or activities only accepted cash. We did a good job for this vacation to consciously not schedule too many activities to fill our days. We had a couple of basic things we wanted to do in each location, but beyond that, we left things open for spontaneity and exploration. 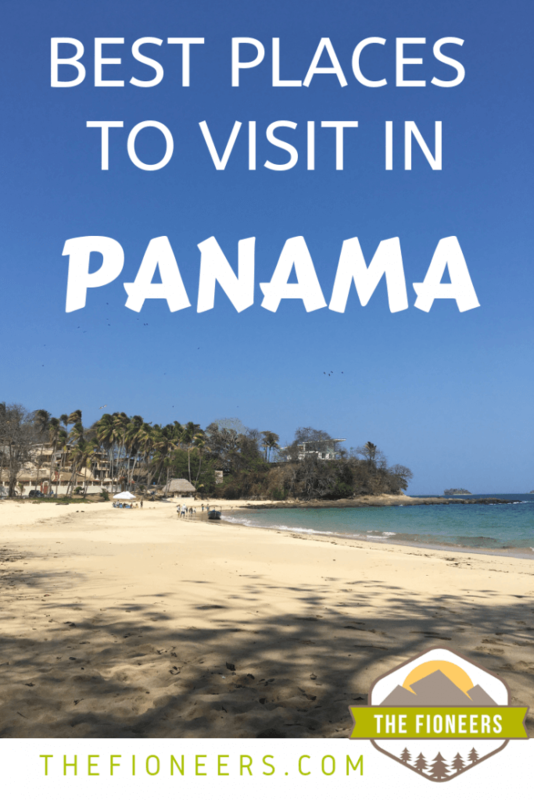 Here are things we recommend seeing and others we recommend skipping if you are planning a trip to Panama. When we arrived in Panama, we rented a car and drove the 152 km to El Valle de Anton. El Valle (the valley) is a town that was built inside of a dormant volcano. This area is well-known for its beautiful rainforest, hiking, and wildlife. El Chorro de Macho is a famous waterfall in the area. 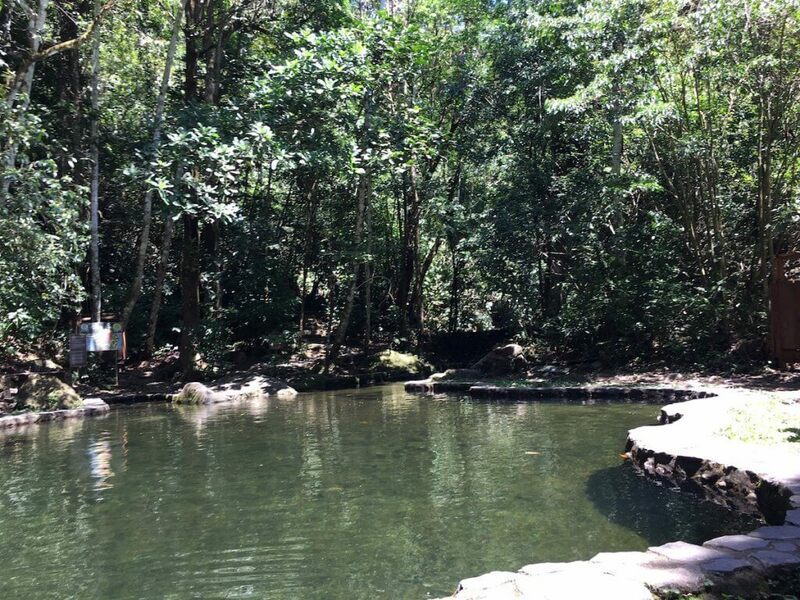 We chose to do the hike, zip line canopy tour, and to relax by the natural pool below the waterfall. Having the opportunity to see the wildlife, waterfall, and beautiful scenery was incredible. I really enjoyed the canopy tour. I’ve done canopy tours in Costa Rica and Nicaragua, and we did one together in Mexico for our honeymoon. Although it was somewhat pricey ($65/person), it felt worth it to me, likely because of my previous experiences with these types of tours. 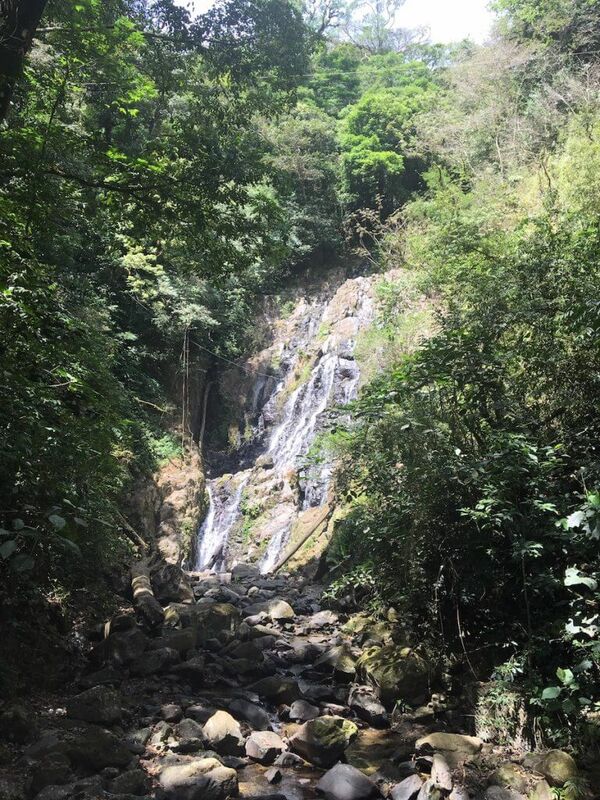 We had the opportunity to speak with our guide in the 30-minute hike up to the beginning of the zip lines and to learn about his experience growing up in El Valle and what he believed were some of the most interesting sites in the area. If you are looking to be a more frugal traveler, I think you could still get the core of the experience without doing the zip line. Entry to the park is only $5/person. Sadly, we also originally thought we’d be able to cover the cost of the zip line with points from our Capital One Venture card. However, the activity ended up being cash only, so the cost did come out of pocket for us. 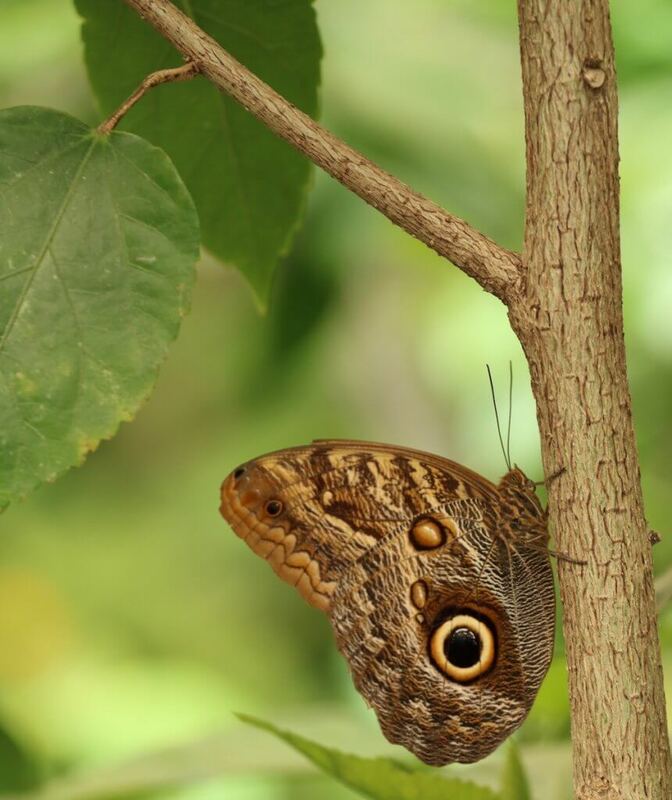 On our second day, we went to the Mariposario, translated into English “Butterfly Haven.” Panama is well known for its butterflies and one ancient translation of the word Panama is “land of the butterflies.” There are over 1,500 species of butterflies that live in Panama. While you may have been to butterfly exhibits in other areas of the world, many of them are in a greenhouse or glass-enclosed space that’s kept artificially warm year-round. Because Panama is the actual location where they live, we were only inside a building made of netting. There were hundreds of gorgeous butterflies. We got to learn about the full life-cycle of the butterfly, from egg to caterpillar to chrysalis to butterfly. While I wouldn’t necessarily go to El Valle specifically for the Mariposario, if you happen to be in the area, it’s definitely worth the $5 to visit. The El Valle Market was a typical small-town market experience. There were people selling various things – fruits and vegetables, bread and sweets, and quite a bit of local artisanry. There were beautiful paintings, jewelry, purses, clothing, hand carved bowls and plates, hammocks, and, of course, weaved Panama hats. We are a sucker for buying beautiful things but we limited ourselves to buying only a handmaid Christmas ornament. This ornament was hand-painted and made from a hollowed out gourd. Our favorite restaurant in El Valle was called Bruschetta Restaurant. We checked out all of the restaurants (there weren’t very many) and tried out a few. This is the only one we went back to twice. We were early in our trip and Corey was feeling a little bit of culture shock from the experience, so we will admit the Bruschetta is also likely the nicest restaurant in El Valle. The food was excellent. I had traditional dishes of grilled chicken and shrimp with rice and/or Patacones (fried green plantains) and Corey got pasta and flatbread pizza. 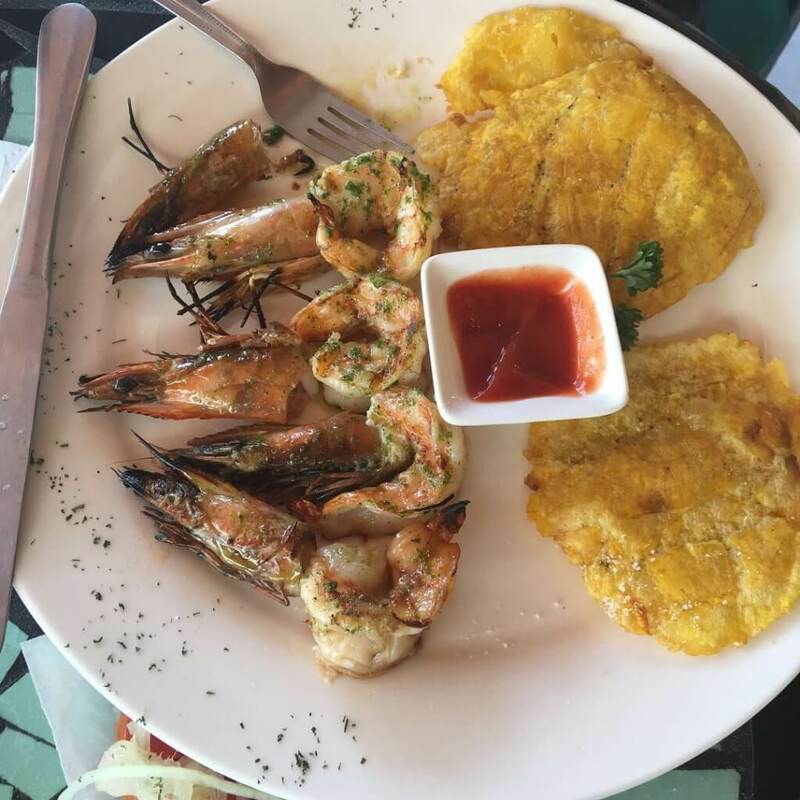 If you end up traveling to El Valle, we’d absolutely recommend eating at least once at Bruschetta. 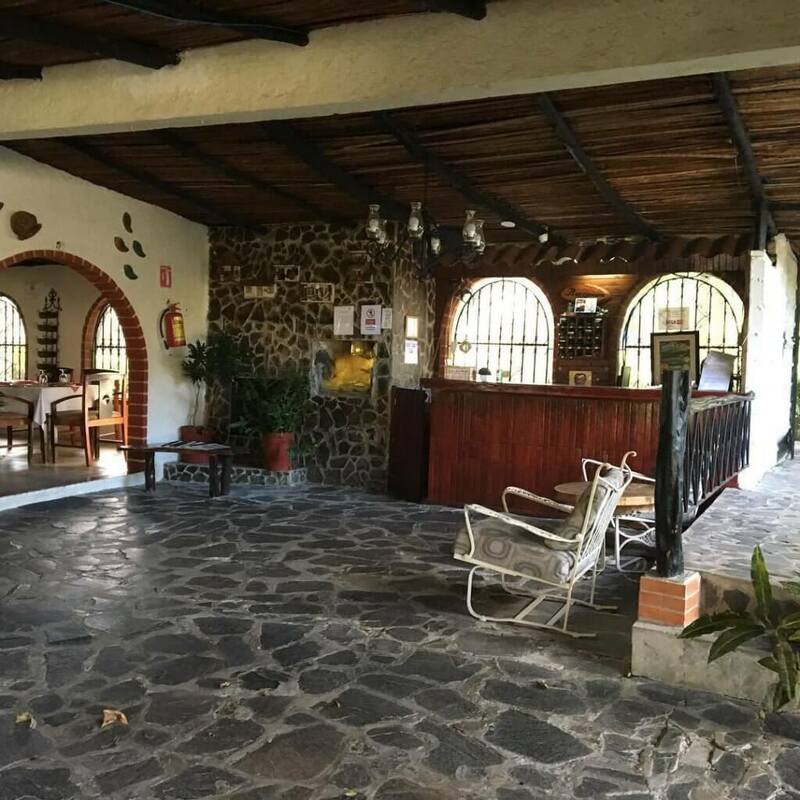 We only had one thing we’d skip in El Valle – our hotel. We stayed at the Hotel Rincon Vallero. We booked it using Chase Ultimate Rewards, and it was the only hotel available to book with points in the area. When we arrived, it seemed like they didn’t know about our reservation. After showing them our itinerary email, they ended up putting us in the type of room we selected. The hotel was okay, but far from great. It did have AC and hot water, provided us with towels, and breakfast included (making it four steps nicer than hotels, or should I say hostels, we stayed in previously). Unfortunately, the bed didn’t have a real mattress. 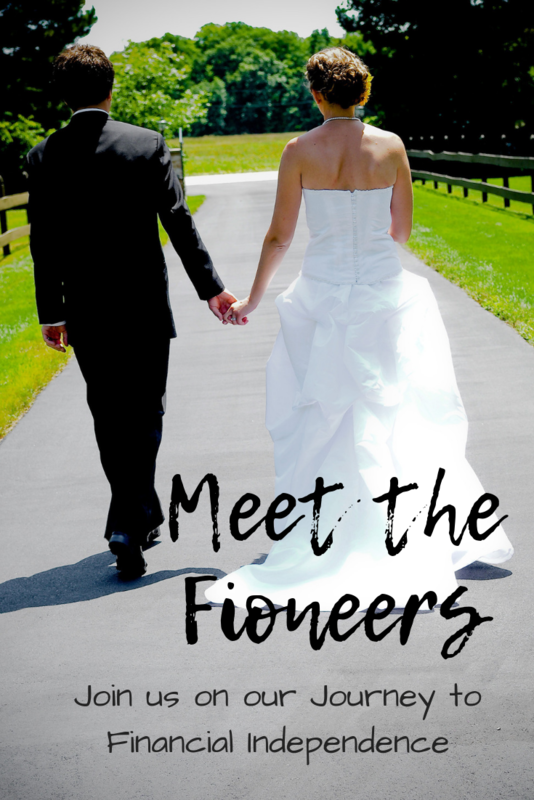 It had what felt like a 6-inch thick foam mattress topper. We sunk in so far you could barely tell people were in the bed! To be completely frank, it did not seem nice enough for what we paid for it (the equivalent of over $100/night). Surprisingly, all of the hotels were fairly expensive in El Valle. Panama overall was more expensive than we expected. There weren’t other hotels that were less expensive that looked nicer. However, there were a few hotels that were slightly more expensive that looked quite a bit nicer. If we were to do the trip again, we’d splurge for the $170/night hotel down the street that looked luxurious compared to our own lodging. To add insult to injury, when we checked out, we found out that they hadn’t found our reservation in the system. We then needed to spend about 2 hours on the phone with Chase Ultimate Rewards to get them to verify our stay with the hotel. This was unsurprisingly challenging as the hotel staff spoke only Spanish and the people who called the hotel from Chase did not speak Spanish, even after we had let the call center representative know that they needed to have a bilingual person making the phone call. Lesson learned: Avoid booking a remote hotel in another country through the Chase Ultimate Rewards Portal. After two days in El Valle, we drove our rental car back to Panama City to explore the city for a couple of days. Luckily, when we picked up the car at the airport, we asked if they would let us drop it off downtown, making it much easier to get to our hotel. Wow was it hot and humid in Panama City! We are actually quite happy that we only spent one full day (2 nights) here in between our visits to El Valle and the island. We also returned to Panama City for one night after the island before heading back home to the USA. 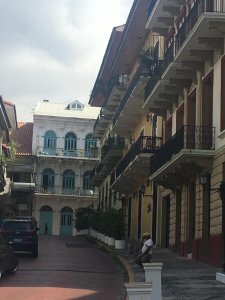 In the morning, we explored the old town of Panama City called Casco Viejo (or Casco Antiguo). We originally thought we’d rent bikes to ride around. We researched a bike rental place, but when we showed up, it was no longer there. We went with the flow and decided to walk around the area instead. I think we probably saw more on foot than we would have on bicycles, so this turned out to be a blessing in disguise. 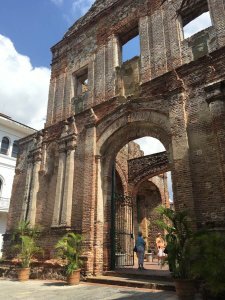 The Casco Viejo was filled with beautiful colonial-era architecture, ruins of an old church that burned down in the 1600s, and various plazas and squares. Panama is obviously known for the famous Panama Canal, so we knew we needed to see it while we were here. The closest location to see it was at the Miraflores Locks. Not only did we have the opportunity to see a huge boat go through the locks, but we also got to learn about the history of the construction and ownership of the canal. We had an opportunity to see a huge barge go through the canal while we were there. It’s an incredible feat of engineering to see such a huge boat go through having only two feet on either side. Once it got into the lock, we got to watch the water level (and thus the boat) drop by 9 meters to move into the next section of the locks to do it all over again. We also got to learn about the history of the locks. Many lives were lost to tropical diseases during the building of the canal in the early 1900s, so it felt important to honor those lives since we all benefit from cargo that comes through the canals in our everyday lives. We were also surprised to learn that the US maintained control over the canal until 1999, even though the decision was made to return it to the Panamanian people in the 1970s. Now that Panama has the rights to the canal and the tolls, this has allowed its economy to flourish in the last 20 years. 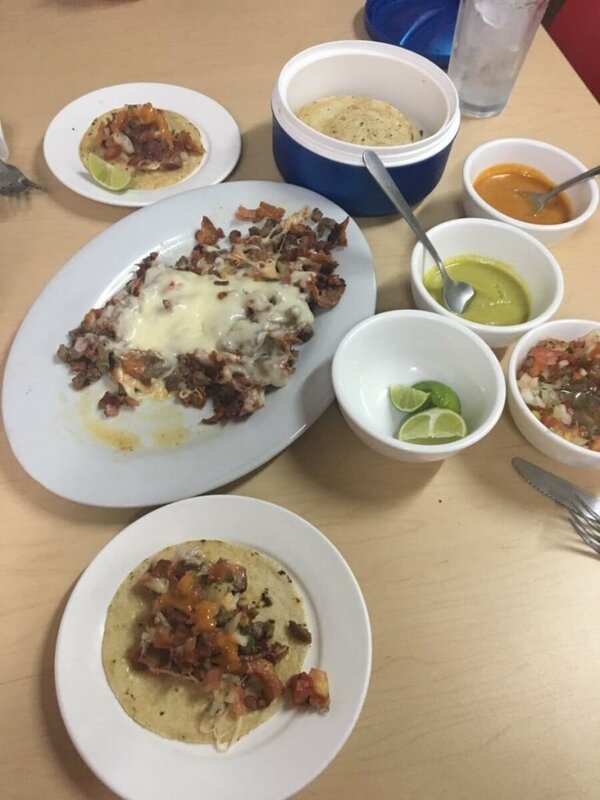 We believe that we are taco connaisseurs and will eat tacos almost everywhere we go. When looking up local restaurants, I found a place in the neighborhood of our hotel (San Francisco) called Taco T.
Corey was at first skeptical because it looked like a local hole in the wall, but it was highly rated on Google, so we gave it a try. These were quite possibly the best tacos that we’ve ever eaten in our life! The waiter suggested we get a “platillo,” so we chose the Campechano platillo, which was a mixture of steak, lamb, and chorizo covered in melted cheese. This came with tortillas and various sauces on the side. It was enough for us to have 4-6 small tacos each. After we came back from the island, we went here again for dinner, and it didn’t disappoint! If you are ever in Panama City, we’d definitely recommend going to Taco T! 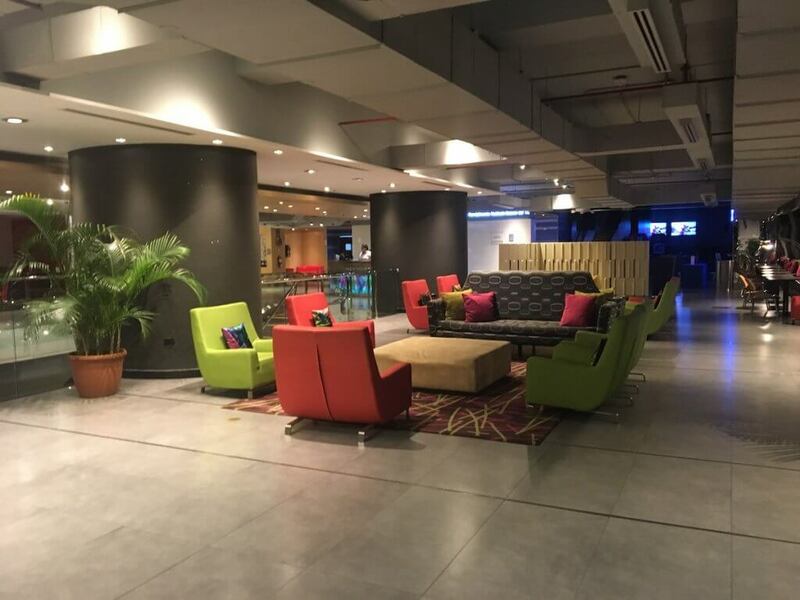 We stayed at the Aloft Hotel (part of Marriott/SPG) in Panama City. We chose this hotel because it was a Category 1 Marriott, which means that it was only 7,500 points/night, which was well worth the stay. The hotel was in a beautiful, safe, and upscale neighborhood. It was comfortable and the staff were very helpful. We’d never stayed in a Category 1 hotel before, but it was great, and we will do so again, especially for a city stay. Unless the weather is cool enough to rent bicycles to ride along the causeway, this probably isn’t worth doing. While there is beautiful scenery and it has great views of the city skyline, we found ourselves bored quickly. We considered renting bikes, but when we go there we decided not to because it was too hot to have enjoyed it. We left quickly to head to the Miraflores Locks. 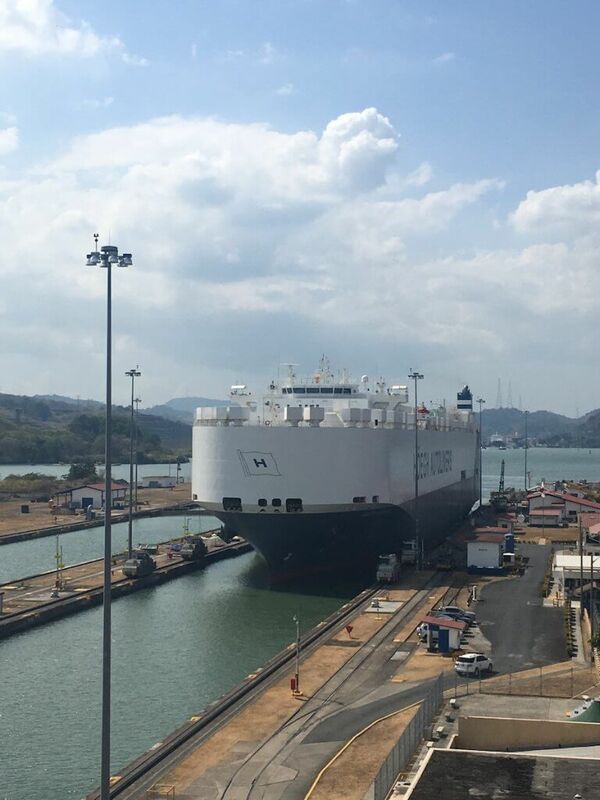 Sadly, when we arrived at the Miraflores Locks around 1:30 PM, we were told that the next boat wouldn’t be going through the locks until around 3 PM. We hadn’t yet eaten lunch, and we knew we’d need something to make it through the afternoon. There were only two food options. First was a cafe that only served sandwiches and empanadas. Since I’m gluten-free, I couldn’t eat either of these. Therefore, we ended up going to the Restaurant called Atlantic and Pacific Company. While the food was good, it was incredibly expensive. The only option was a buffet for $35/person. This obviously felt worth it to us at the moment because we needed to eat something to be able to enjoy our afternoon. The food was good, but we didn’t feel like it was worth the high price tag. Had we done a bit better planning, we would have known to eat lunch before we arrived. We went to this restaurant on our first night in Panama City after returning from El Valle. While it was very tasty and highly recommended by locals, it wasn’t exactly the experience I was looking for. In fact, the restaurant made me forget I was in Latin America altogether. I felt like I was in Europe – Spain or Italy – which may have been the point. However, I was in Panama to experience Panama, and this fairly expensive restaurant dinner did feel like it met that goal. For the last portion of our trip, we took a ferry to Contadora Island for 3 nights. Contadora Island is a 1.39 square kilometer island that is part of the Pearl Island Archipelago. I might liken this to either the Martha’s Vineyard or the Hampton’s of Panama. It was clear that this was a vacation destination for the wealthy, indicated by the size of the vacation homes, the cost of the ferry, and the price of the food at the majority of the restaurants. 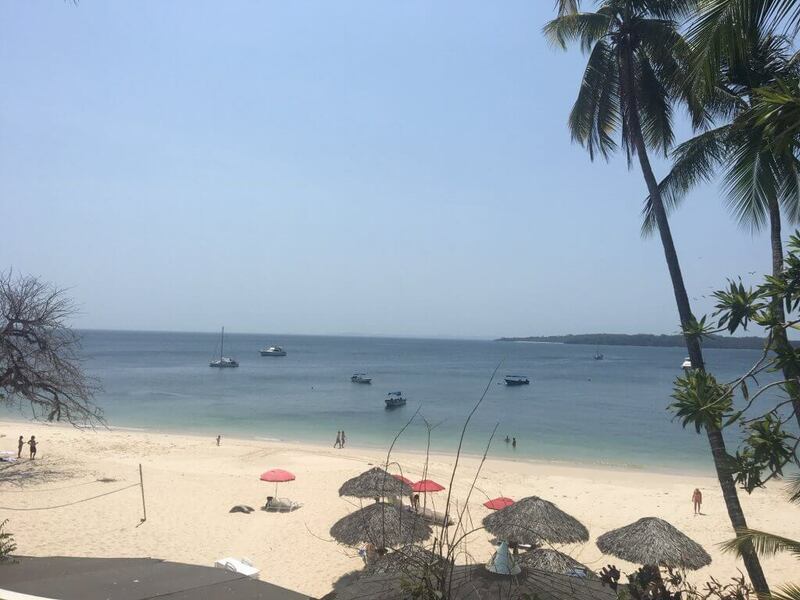 We could easily see the appeal of the beautiful beaches and the slow pace. The ferry took about 90 minutes from Panama City and cost about $90 round trip. We were able to get this charge covered through our Capital One Venture Card, so FREE! 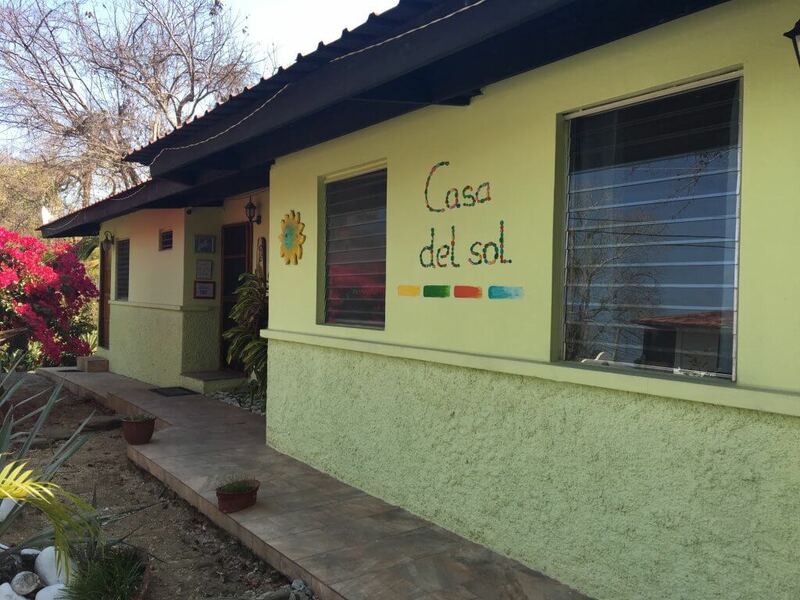 We stayed at a Bed and Breakfast called Casa Del Sol (House of the Sun). I’ll tell you about it here because I’m not sure I’d put it in either the See/Do or the Skip category. The hotel was fairly rustic, but it was about what we were expecting. Given that we didn’t spend much time here, it met our needs. It offered free breakfast, air conditioning, golf cart rental, laundry service for a small fee, and the reception staff spoke English. The bed was squeaky (every time one of us rolled over in our sleep, it woke both of us up), and there was no hot water as advertised (which ended up being fine because who wants a hot shower at the end of a hot beach day anyway?). The hotel was adequate for us, and we are glad we didn’t spend significantly more to stay somewhere slightly nicer. Renting a golf cart was the best way to get around the island. The island is only 1.39 square kilometers and there’s only a population of about 250 people. Most people drive golf carts or scooters, and there are very few cars. While there are a few hotels that provide “services of a taxi,” there aren’t actually any taxis on the island. While the island is small, it is a couple of miles from end to end, so to explore the island, it’s necessary to rent a vehicle of some sort. While driving around, we got to see an abandoned resort that used to be a money laundering haven for a Colombian Drug Lord. After he died in a plane crash, the resort went into complete disrepair. It’s a very surreal sight. This beach on the north side of the island is by far the best beach you can get to by land (there are a few beaches that we didn’t explore because you can only get to them by boat). While this beach doesn’t have a restaurant or any other facilities, it has a steady breeze, is slightly more sheltered from the waves, and there were fewer people. It was incredibly peaceful. We spent Sunday through Tuesday at this beach. There were times where we had the beach completely to ourselves. Although, most of the time we shared the beach with 2-8 other people. Even so, it was very peaceful. I imagine this beach would be much busier on Saturday which is when most people come out to the island. Besides the first day, we went to this restaurant every day for lunch! It clearly catered to the locals more so than the tourists, and the food was excellent and cheap! 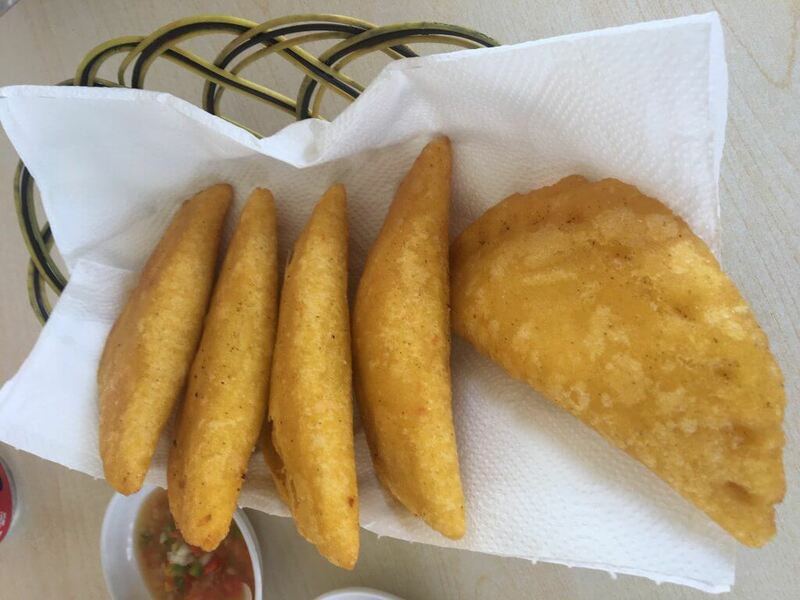 They had amazing empanadas (that were made with corn instead of wheat flour, so I could eat them) that were only $1.50 each. We ate a lot of empanadas for lunch. We ate at this restaurant multiple times during our stay on the island. Since most of the clientele of the restaurant was quite wealthy, most of the restaurants were quite expensive. This was the only restaurant that felt slightly nicer than a local “fonda” (a place that only serves 1 type of food/day until it’s gone) but cost only $10-15/person per meal. Corey ate some delicious pasta and I ate chicken and shrimp with various sides, including coconut rice, vegetables, and potatoes. We’d definitely recommend this restaurant for a reasonably priced and tasty dinner. We went to this beach on the south side of the island on the first day. We didn’t have the golf cart on the first day, and it was the closest beach to the hotel and there was a restaurant at this beach. While this beach was beautiful there was no breeze and no shade. It was so hot. I swear it must have felt a minimum of 10 degrees hotter at this beach than at Playa Ejecutiva. We rented an Umbrella for the day for $5, spent most of the day in the water, and the heat was barely tolerable. We were wondering if it was just extra hot the day we were there. After we rented the golf cart, we stopped back there another day just to see and it was still miserably hot when other areas of the island were quite pleasant, so we didn’t stay long. These were both the restaurants we went to on the first day when we didn’t yet have a cart. Because I am limited in how much I can walk because of my foot surgery last fall, we ended up getting food at the two places within walking distance (for me) of the hotel. The Restaurant at the Hotel Mar Y Oro was at Playa Cacique. It was nice to be able to walk up from the beach for lunch, but it was extremely expensive. 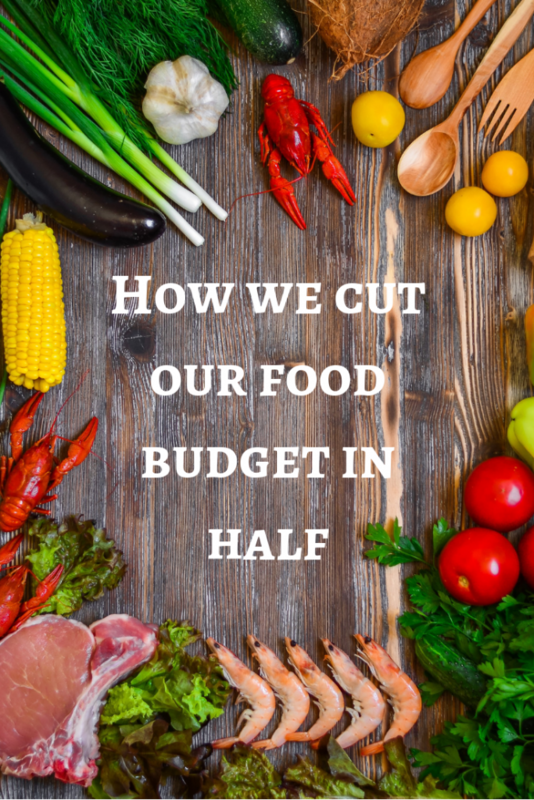 We shared a salad, an appetizer, and fries, and we paid over $40, much more than we were interested in spending on lunch. 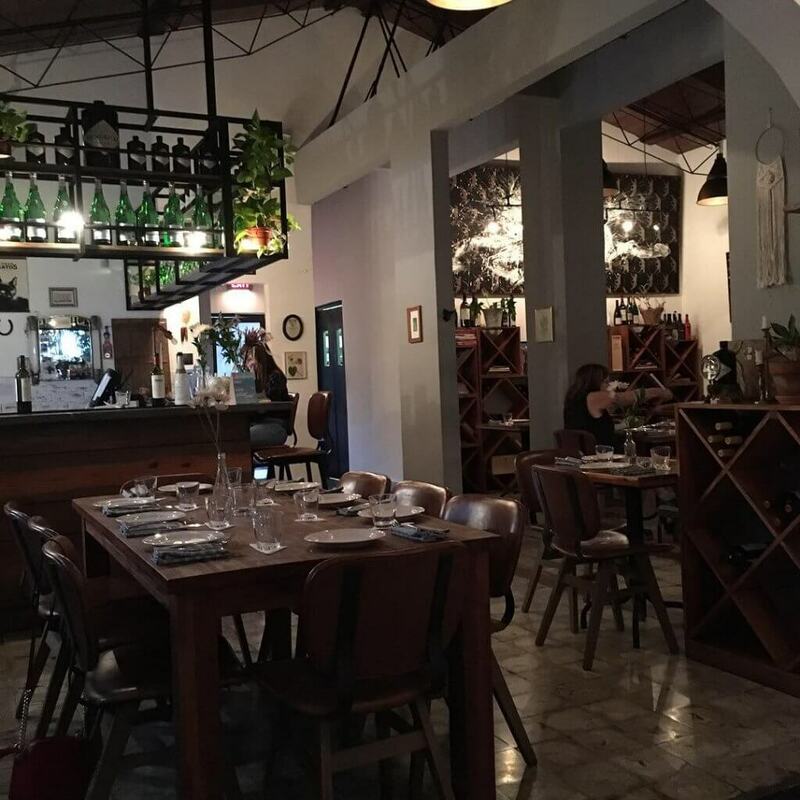 We have a funny story about the Restaurante La Perla Real. All of the food also seemed quite expensive (a meal was $20+ per person). Therefore, I asked what the house specials were. The waitress only spoke Spanish and she named off a list of things, which I thought was a list of 3 different specials. 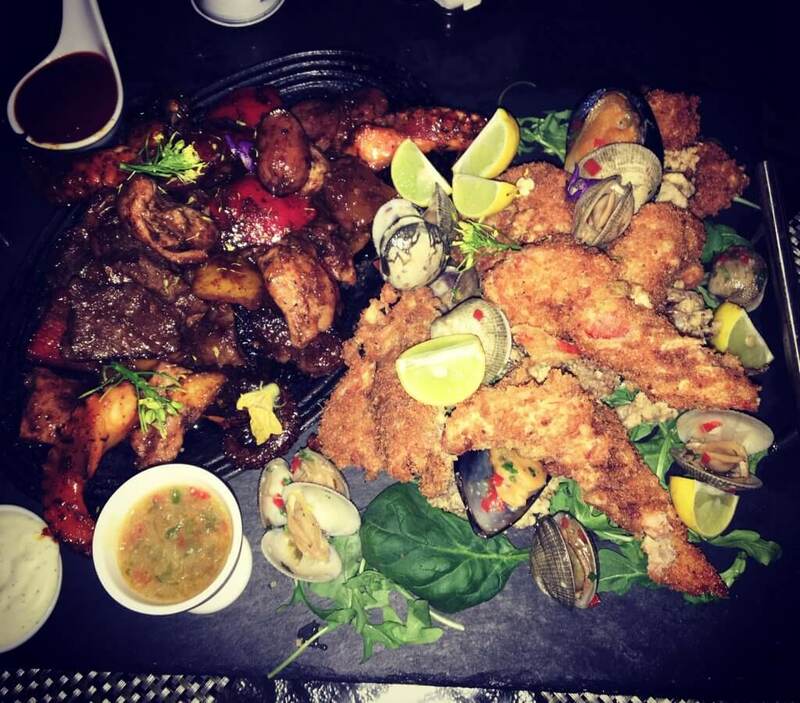 I said I wanted the mixed grill with steak and chicken with french fries (which I thought she told me was $40), which ended up being a mixed grill of steak, chicken, sausage, octopus, peppers, onions and a mixed grill of shrimp, mussels, and calamari with both fries and patacones. While this was a tremendous Spanish fail, it was very tasty. I also misheard the price, but at least it was only $50, which is still quite expensive. The reason why I have this on the skip list is that it was quite expensive, and we preferred the other restaurants. While we enjoyed the steak, chicken, sausage, and shrimp. We were less of a fan of the Octopus, mussels, and calamari, which we didn’t realize we had ordered. Oops! We had an incredible experience on the trip. We loved being back in Latin America, using our Spanish language abilities, and experiencing the culture. We also realized that we would have loved to slow down and spend more time in Panama, had we been able to. 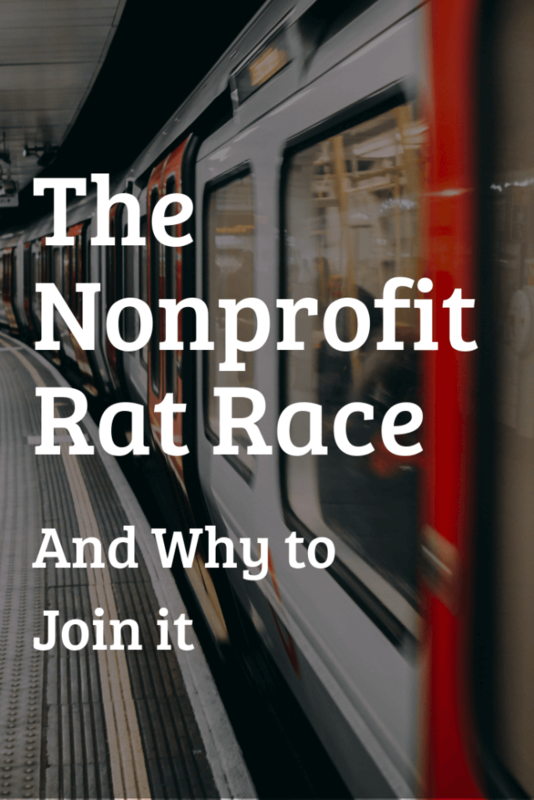 I’ve been reading a lot about slow travel recently from Nomad Numbers, one of my favorite travel blogs. They’ve been traveling the world for almost a year now (for about half the cost of living at home in the San Francisco Bay Area). They talk about the opportunity to explore at a slower pace so that the trip doesn’t feel overwhelming. 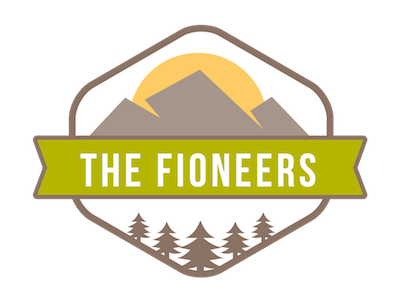 They get to experience the location like a local and build relationships. While I don’t think we want to be full-time travelers (we do want to have a home base), this type of slower travel appeals to us. We would have loved to get to know more people. We went back to the same restaurants a couple of times and began to get to know some of the people. I think we could have begun to build friendships had we stayed longer. We would have been able to understand more and immerse ourselves in the culture and history, and we would have been able to build up our language fluency again. These are all things that we will hope to do in the future. Because of this trip, we feel a little bit more motivated to become location independent sooner than 8-10 years from now (when we would achieve full financial independence). 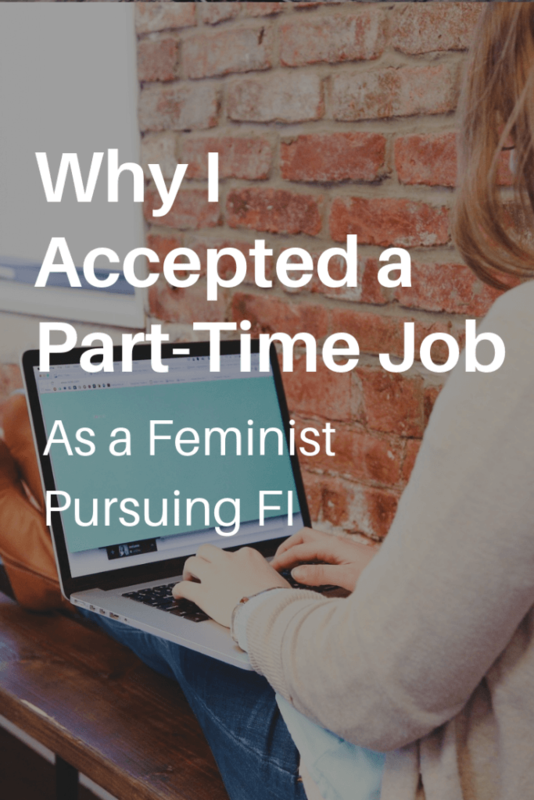 Therefore, we’ve been thinking about what “semi-retirement on the way to FI” would look like. If we decided to pursue this, we would need to have enough passive income to cover some/most of our expenses, and we would still need to make money to cover a portion of our everyday living expenses. While this idea is still in its infancy, the basic vision would be that we would work less than we do now only on things that we were truly excited about that would enable location independence. We both have some interesting business ideas that we could focus on building up on the side of our current day jobs. While not immediate, this could allow us to reach our “semi-retired” location independent state more quickly than 8-10 years from now. This would then enable us to travel at a slower pace and experience more during our travels. 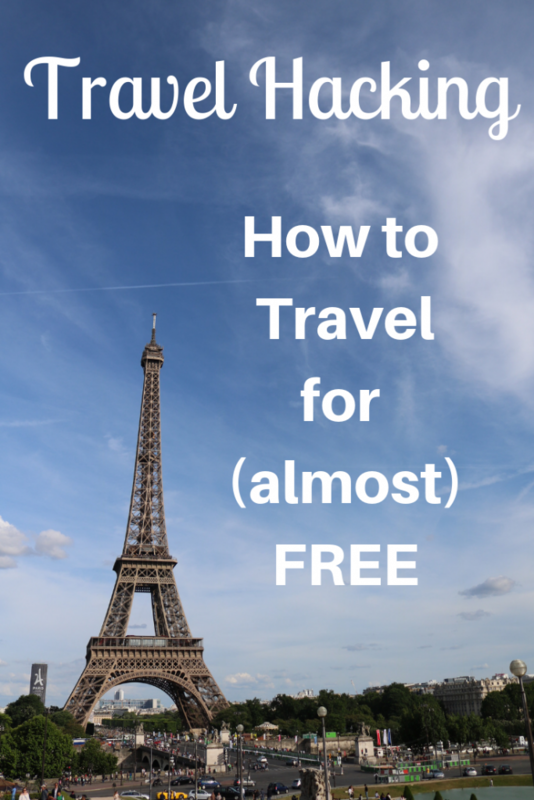 Please also remember to check out our post on how to travel the world for (almost) free. We were able to cover almost all of the costs of our trip to Panama, and we spent only a few minutes strategizing the type of credit card rewards strategy would allow this. 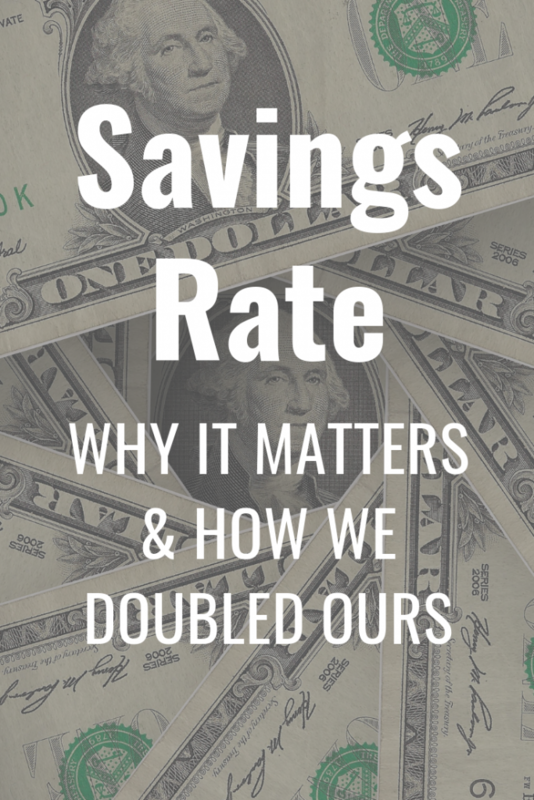 Travel hacking allows us to do something we’re passionate about and save money while we’re doing it. Hi Jessica! First of all, thank you for mentioning our blog and especially making it as part of your “favorite travel blogs”. This means a TON for us and it is comments like yours that encourage us to keep sharing our journey on the Internet. I’m also sorry to hear about your misadventure at Hotel Rincon Vallero. Since this trip was for a very specific occasion for the two of you and because you had no control over what happened, have you consider calling Chase back and ask for some sort of compensation? I had really positive experience with their customer support/concierge service when I ran into trouble (disclaimer: I’m a Chase Saphire Reserve customer), so you might be lucky too! Of course you can use “what to skip” in your destination reports! It’s funny because I realize that when I look back on trips that I’ve taken, I always remember the things that went poorly with fondness. Those are always the stories that I love to tell – about the time when I stayed with a family in the mountains while studying abroad and the roof blew off the latrine (you don’t want to know what happens when a roof blows off the latrine and there’s a rainstorm…), when I was trying to get to another town on the Pearl Lagoon in Nicaragua and we had to go by boat but the boat ran out of gas halfway across the lagoon, etc. Looking forward to reading the next destination report! 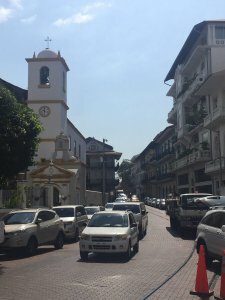 I have only ever flown OVER Panama (which totally doesn’t count), so I checked out this blog post in order to live vicariously through you. Thank you for the beautiful images and for introducing me to the idea of slow travel. I’m a “maximizer” that experiences extreme FOMO when traveling anywhere. The cooler the place, the worse I feel it, so you have good reminders about indulging in the culture and taking time to truly appreciate the habits and customs of the people.